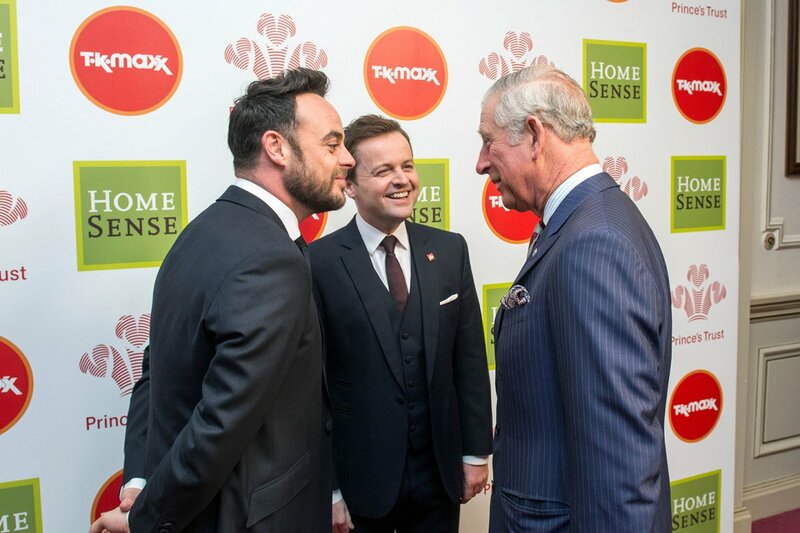 Ant & Dec, HRH The Prince of Wales and special guests gathered at the London Palladium for The Prince's Trust and TK Maxx & HomeSense National Celebrate Success Awards. The annual ceremony celebrates the achievements of young people who have succeeded against the odds and improved their chances in life. 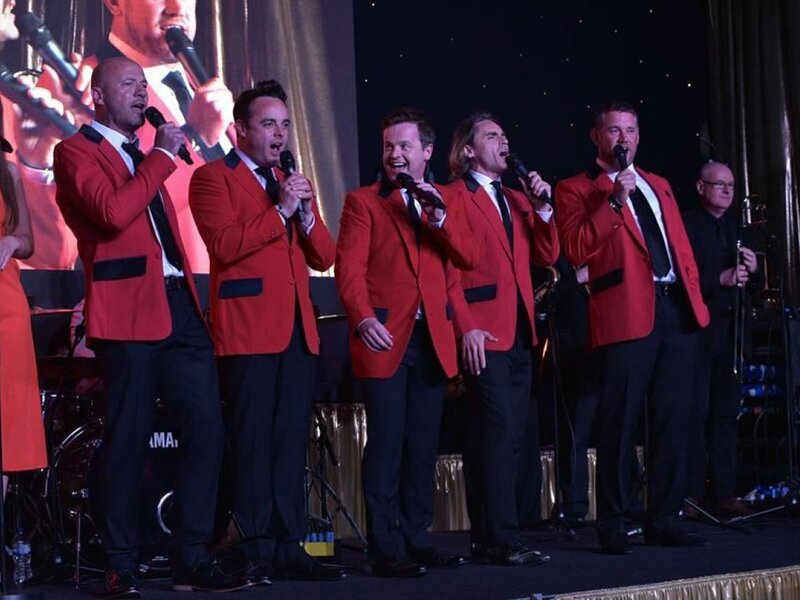 Patrons Ant & Dec hosted the flagship event, which has seen Ambassadors including Tom Hardy, Joanna Lumley, Helen Mirren, Kevin Spacey, Thierry Henry, Simon Cowell, Tinie Tempah and Rita Ora attend the Awards. The Prince's Trust believes that every young person should have the chance to succeed. So, they help 13 to 30 year-olds who are unemployed or struggling at school to transform their lives. Many of the young people they help are in, or leaving, care, facing issues such as homelessness or mental health problems, or have been in trouble with the law. The Trust has returned £1.4 billion in value to society through their help for disadvantaged young people over the last ten years alone. 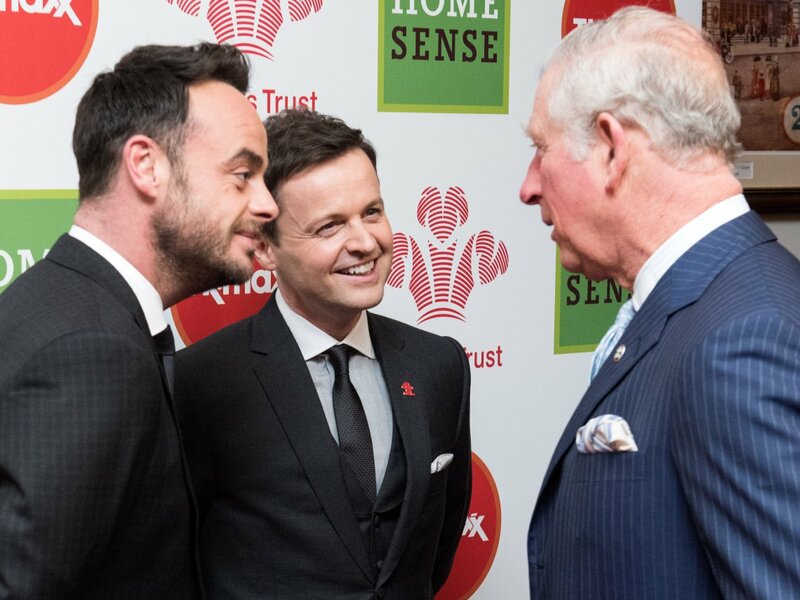 Find out more about the help The Princes' Trust provide and how to help.